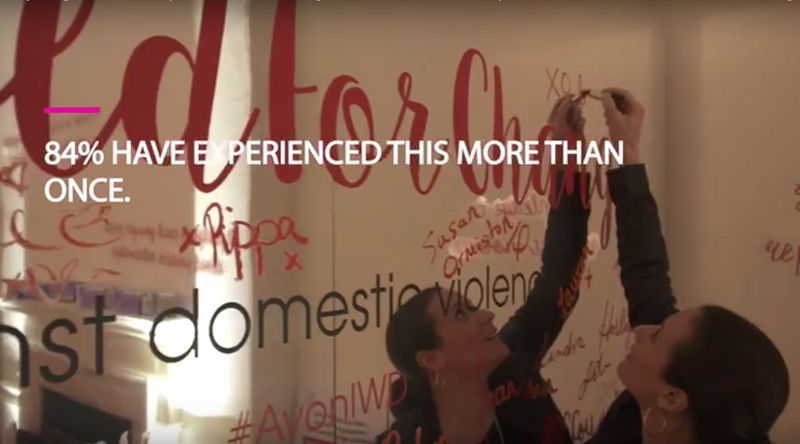 Nearly 56% of young adults have experienced coercive or controlling behaviours from a partner, according to Define the Line – a new research study by beauty brand Avon in partnership with domestic violence charity Refuge. The study, which was released for International Women’s Day 2017, found a quarter of young adults had been exposed to controlling behaviours through a friend’s relationship, and 39% of 16-21 year old girls believed controlling or coercive behaviour has become a normal part of relationships. If you’re in a coercive relationship, or if you’re worried about a friend or family member, talk to someone. Refuge has a free, confidential helpline available 24-hours a day: 0800 2000 247.